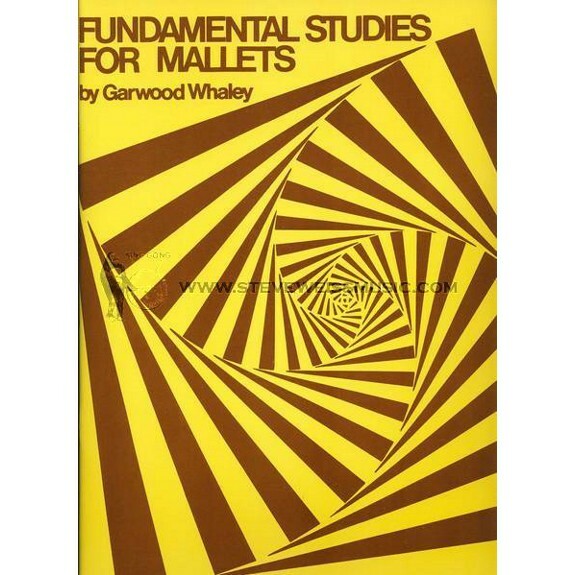 Fundamental Studies for Mallets is a collection of progressive studies for the beginning student from percussion master Garwood Whaley. It is divided into three sections. The first section examines technique, reading and memorization. 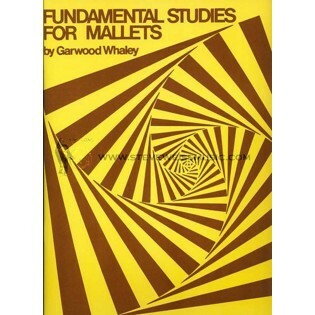 The second section features works by well known composers arranged for mallet instruments. The final section is a technical study of elementary exercises including basic scales and chords.